The Common Thread | Hand dyed silk ribbons and Chameleon Threads. — Hand dyed silk ribbons and Chameleon Threads. Hand dyed silk ribbons and Chameleon Threads. 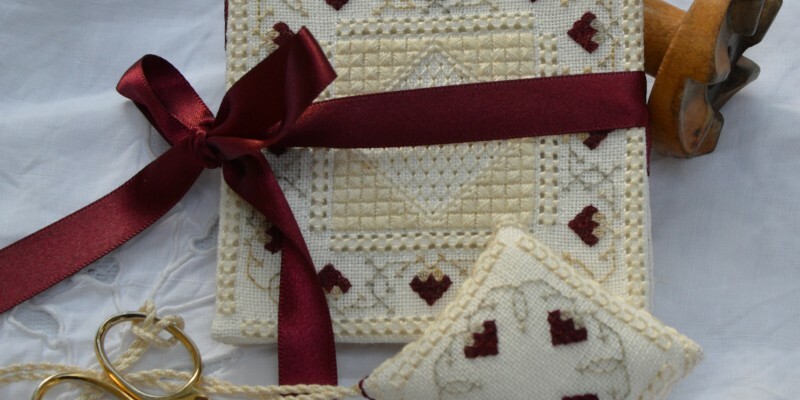 The Common Thread carries a range of beautiful designer embroidery kits. Our embroidery kits include designs for the beginner in the "Sample of Stitches" Collection, as well as designs for the experienced embroiderer who is looking for a more challenging project. 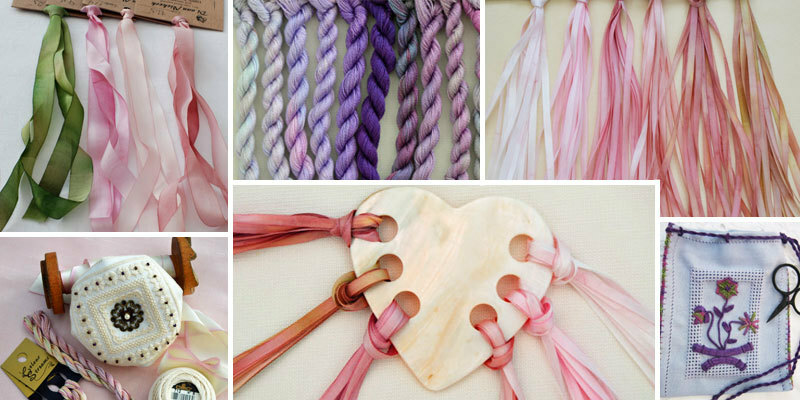 We stock hand dyed silk ribbons, the full range of Chameleon Threads, as well as mother of pearl accessories and other haberdashery items. 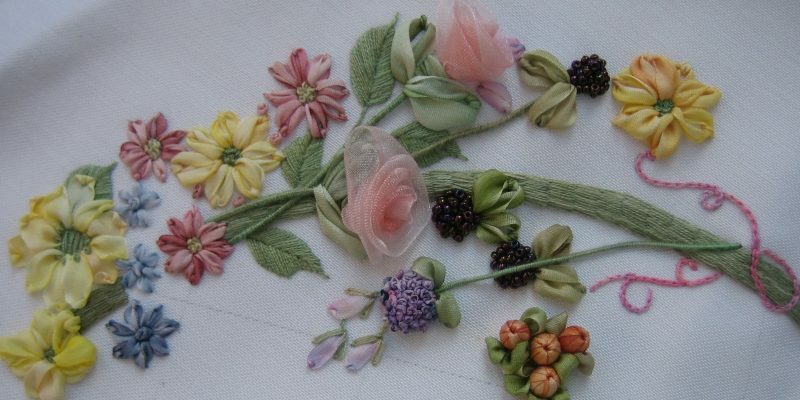 Tanya is an accomplished hand embroiderer and has been designing and teaching traditional hand embroidery for over 23 years.